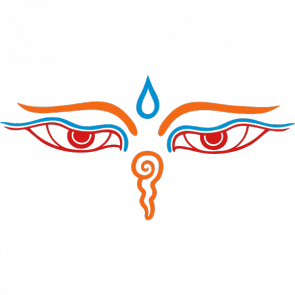 The arising of Supreme Vision gives one the ability to break appearances and dissolve them. It gives rise to unbound perceptions and knowledge of aggregation points and how to move and shift through them. Supreme Vision grants experience of dissolution of boundaries, loss of the feeling of self-centeredness and subsequently the emerging of emptiness and bliss forms. Gain insight into the subjective reality of perception and existence. Vision cuts through the veil of Ignorance, and grants direct knowledge and understanding into our behavioural and perceptual patterns.